A stylish house standing out among other houses in a residential area of Koenji. 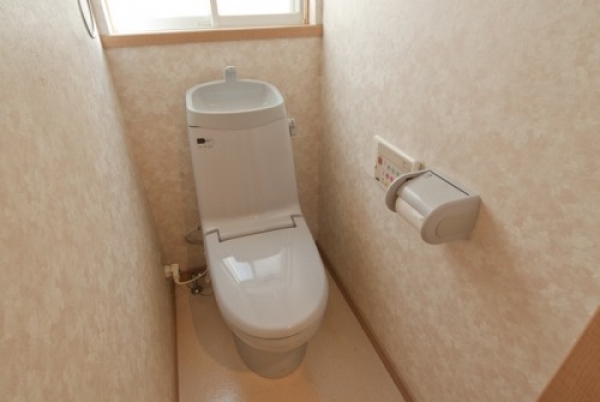 “XROSS Koenji 1” is a dream house of every girl that satisfies all female demands. Behind the modern white front door, simplified rooms accented by natural wood materials await your arrival. There is a large shoe box to store your collection of lovely shoes. As you go on, you will see the public areas. The spacious kitchen with plenty of utensils and large dining table is perfect for girls to have an occasional girl’s party and get to know each other well. All bed rooms here are share rooms with bunk beds. It reminds you of a night of school trip that all girls open up and chat away. When you rather feel like having a quiet night, just close a privacy curtain on the bed so that other house mates will leave you in peace. The place is just 9minites walk from Koenji station from which it takes 6minites to Shinjuku and 8minutes to Kichijoji by train. Of course the rent is set at reasonable sharehouse rate. 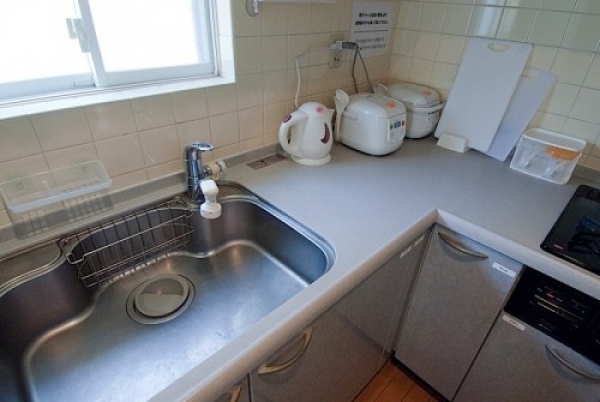 7 minutes walk from Koenji Station. 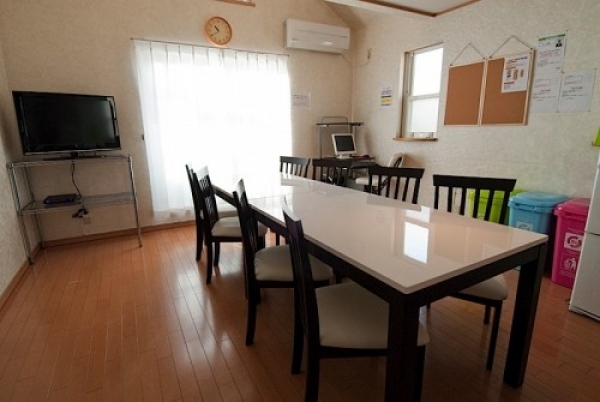 9 minutes walk from Higashi-Koenji Station. 10 minutes walk from Shinkoenji Station. 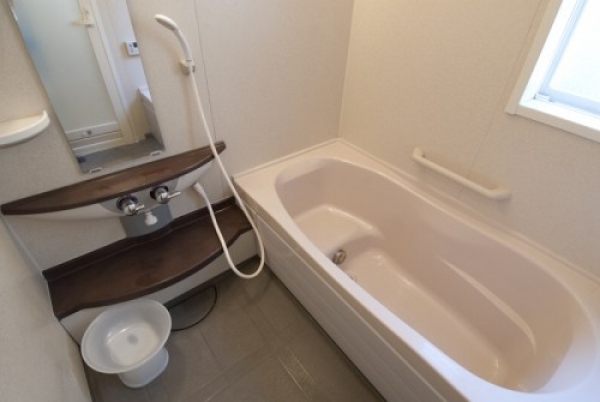 17 minutes walk from Nakano Station. 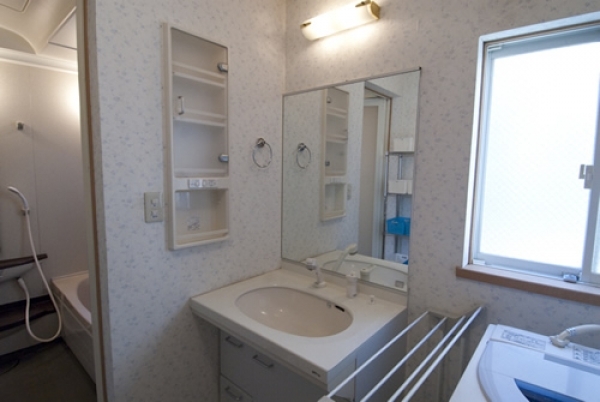 19 minutes walk from Asagaya Station.